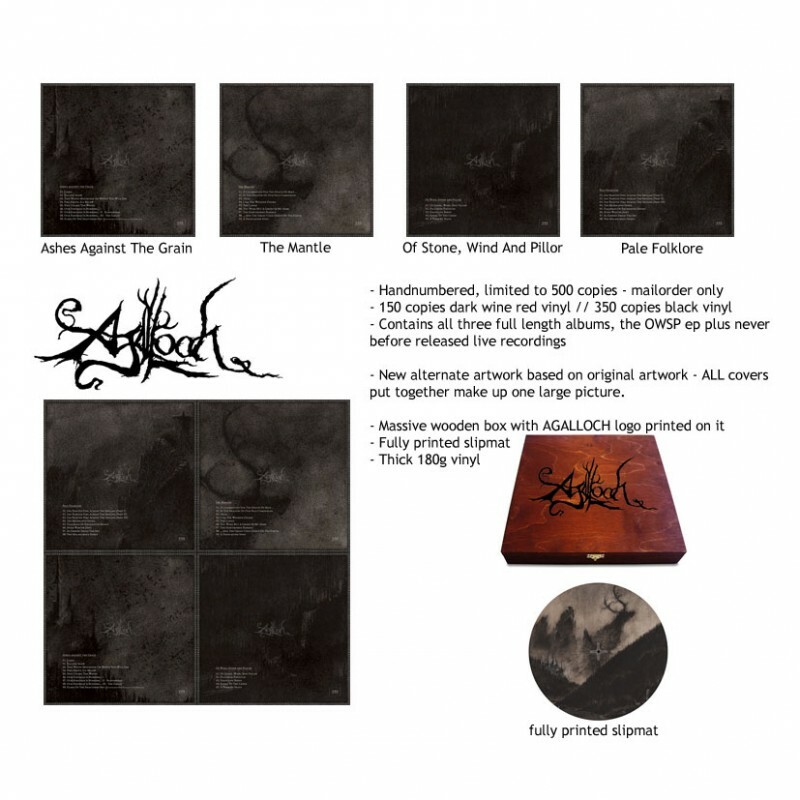 Viva Hate Records » Blog Archive » AGALLOCH – The Wooden Box now available for preorder!!! 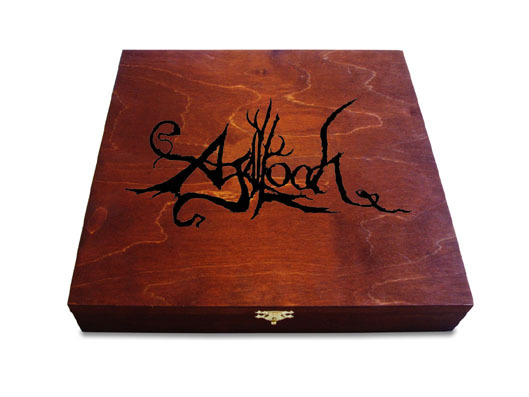 AGALLOCH – The Wooden Box now available for preorder!!! Again – we proudly present part THREE of the Wooden Box Series feat. American’s Progressive Metal heroes AGALLOCH!! And again we are offering you a wooden box packed with almost 3kg of pure cult. It contains, long time sold out albums, never before released vinyl editions and NEVER BEFORE released live material. – A total amount of 7 records which have been sold out for years now or haven’t even been released before! All albums on thick 180g vinyl!!! This box is a 100% mailorder only!